Rare Bass Lake Charmer! Make lasting summertime memories. Hidden back behind The Pines on a large, quiet cul-de-sac lot with little to no traffic. 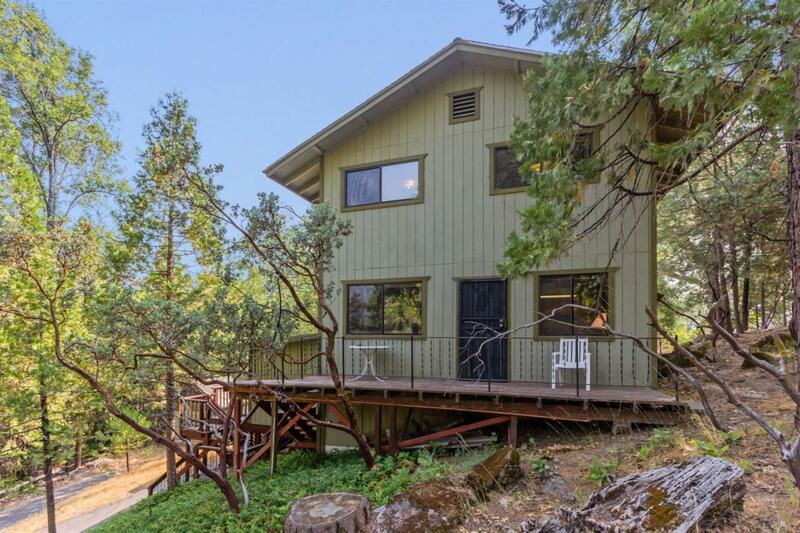 Don't miss out on this fantastic 4BR 2BA cabin with a loft and attached 1BR 1.5BA apartment. 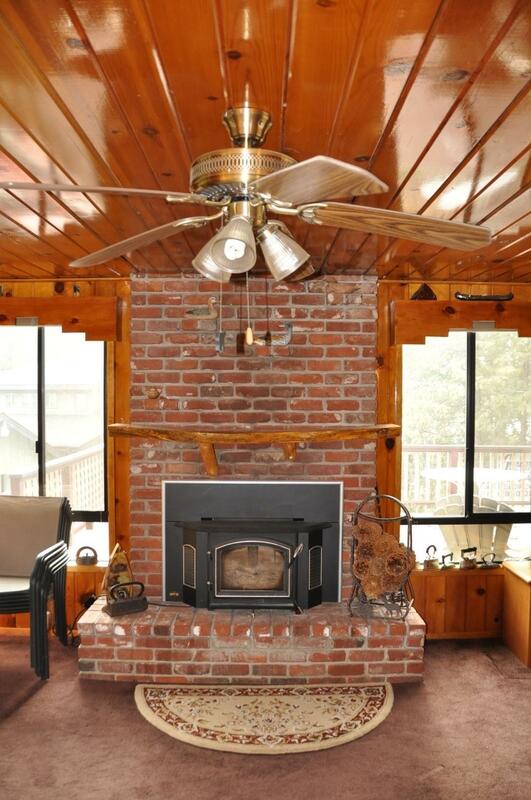 Warm and cozy knotty pine, pecky cedar and brick fireplace with insert. 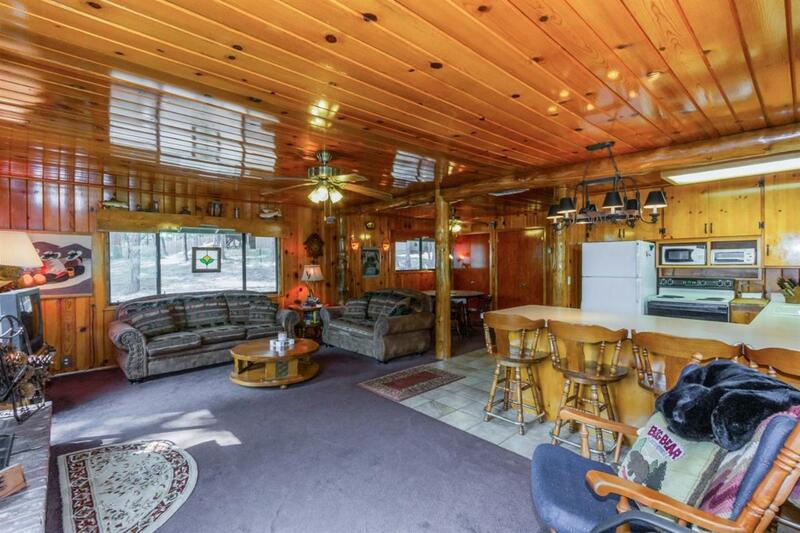 Plenty of room for family and friends. Can sleep 12+ comfortably. 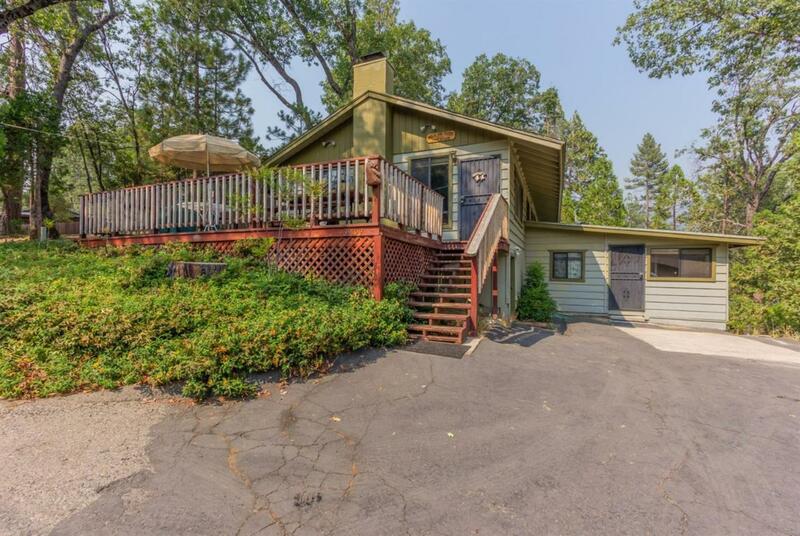 Peek-a-book lake views, laundry facility, 3 decks, 2 separate driveways (plenty of room for boat &/or jet ski) and metal shed. Walking distance to Ducey's, grocery store, post office and shops. Excellent income potential.